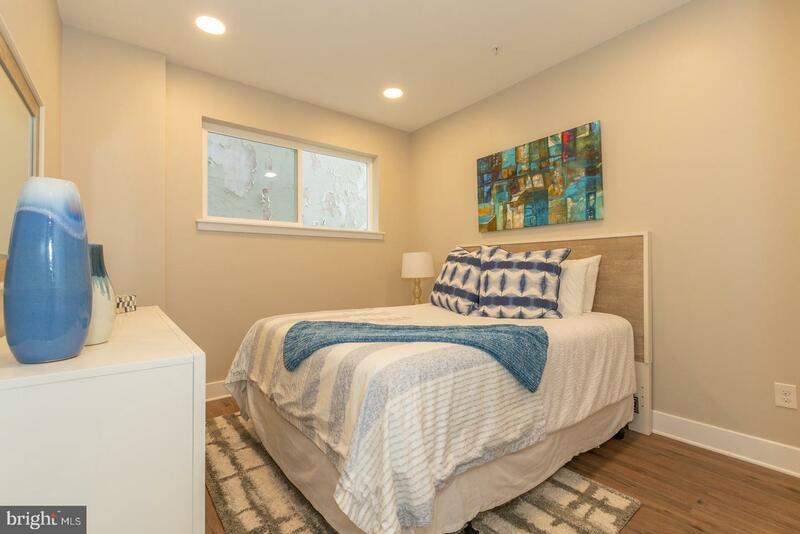 NOW PRE-LEASING, available MAY 1st one and two bedroom units! 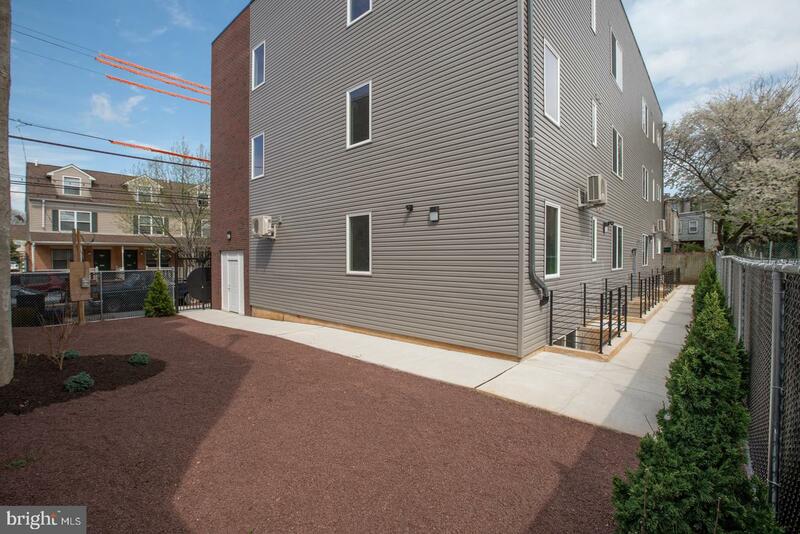 Welcome to 2220-28 W Master in Brewerytown, a new construction apartment complex with high end finishes and smart technology! 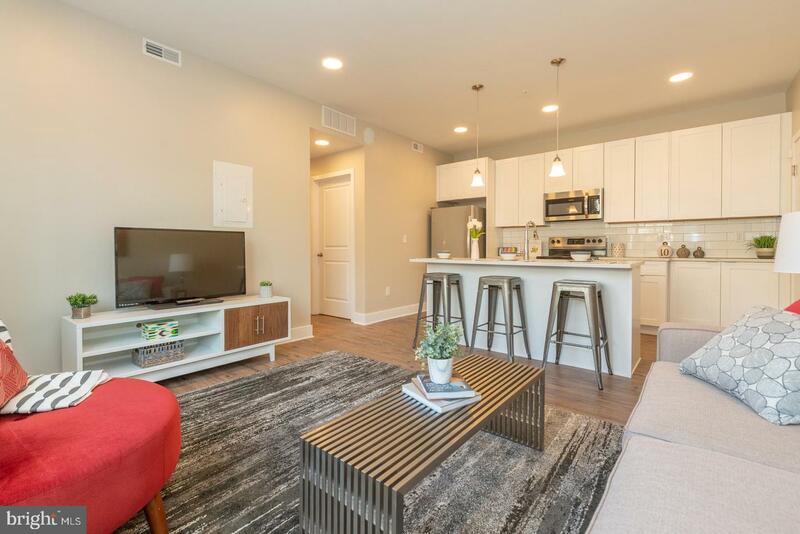 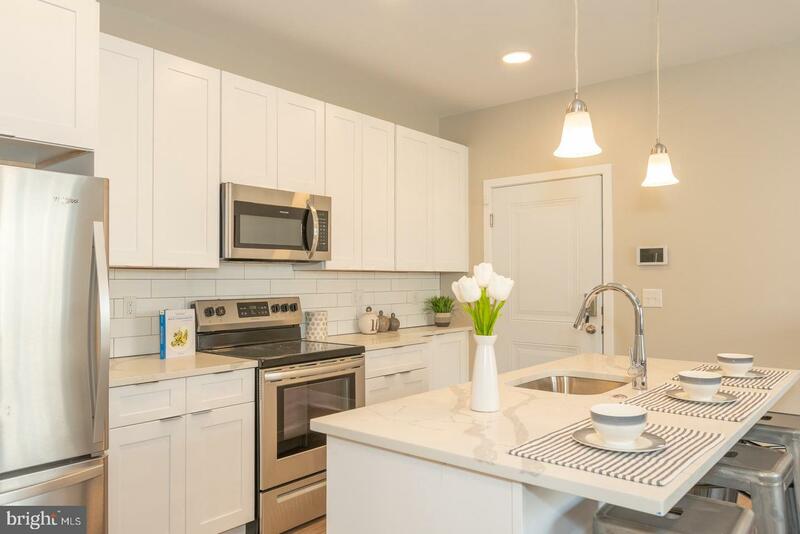 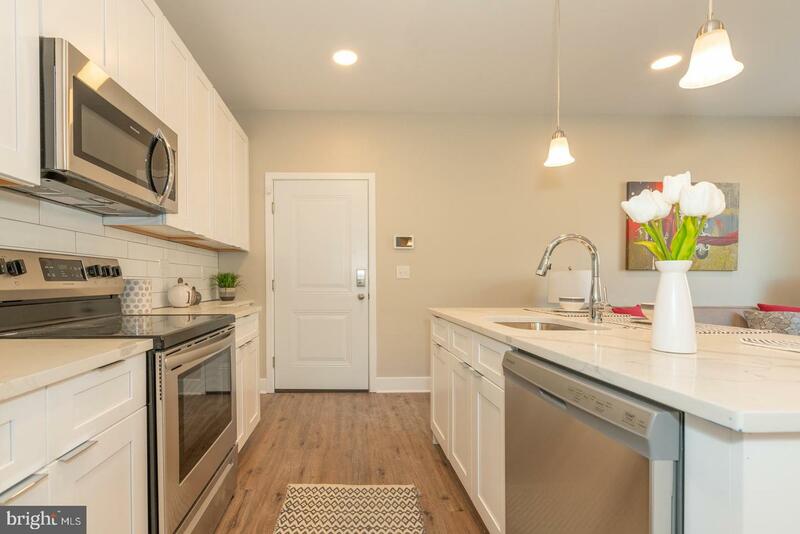 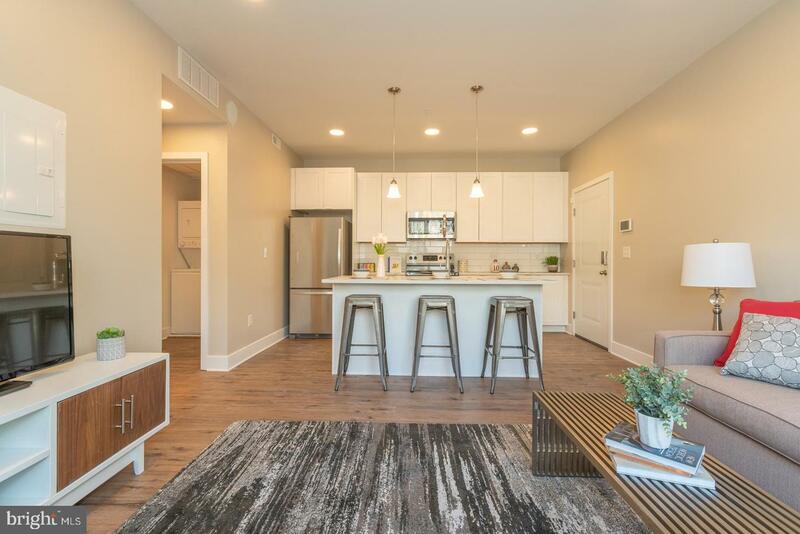 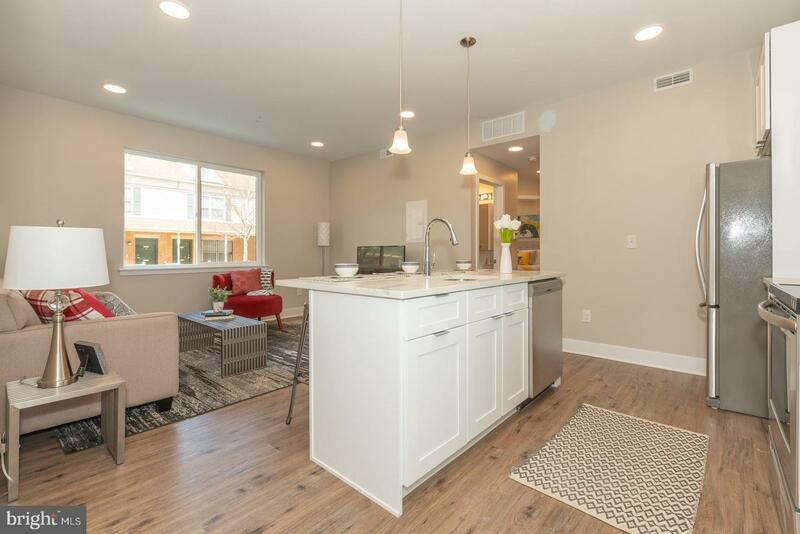 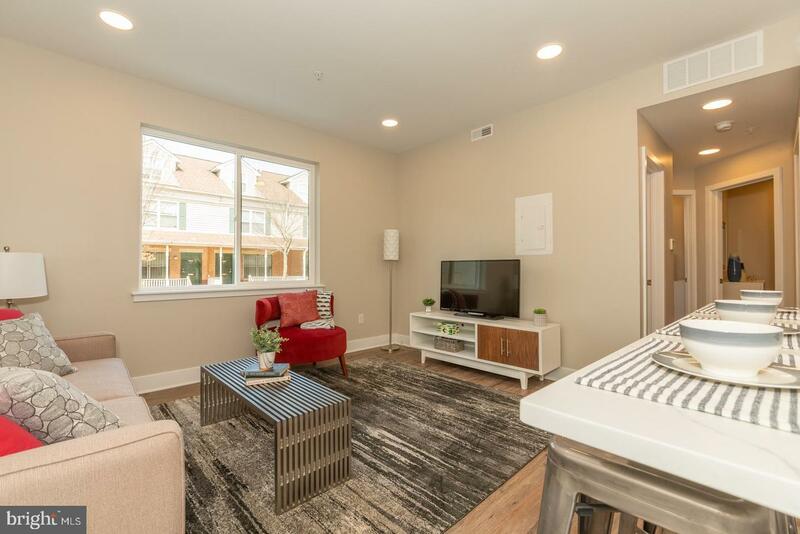 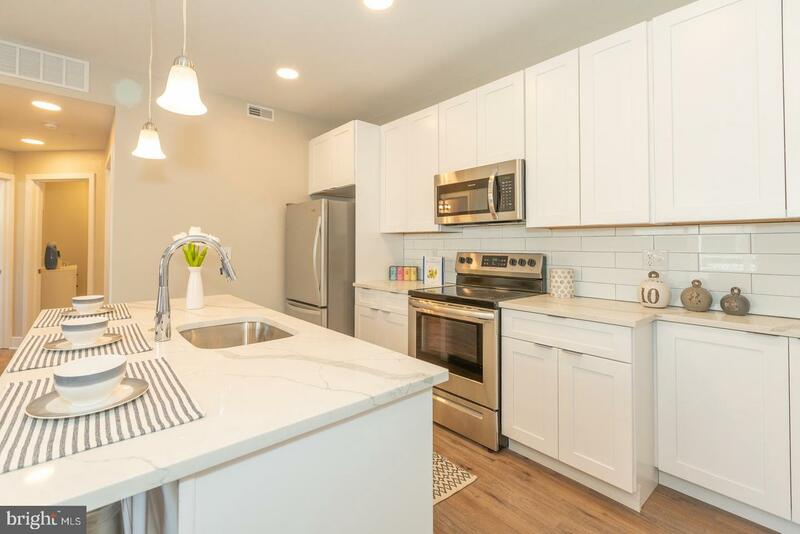 All apartments come with ultra modern vinyl floors throughout, modern cabinetry and finishes, stainless steel appliances as well as a washer and dryer. 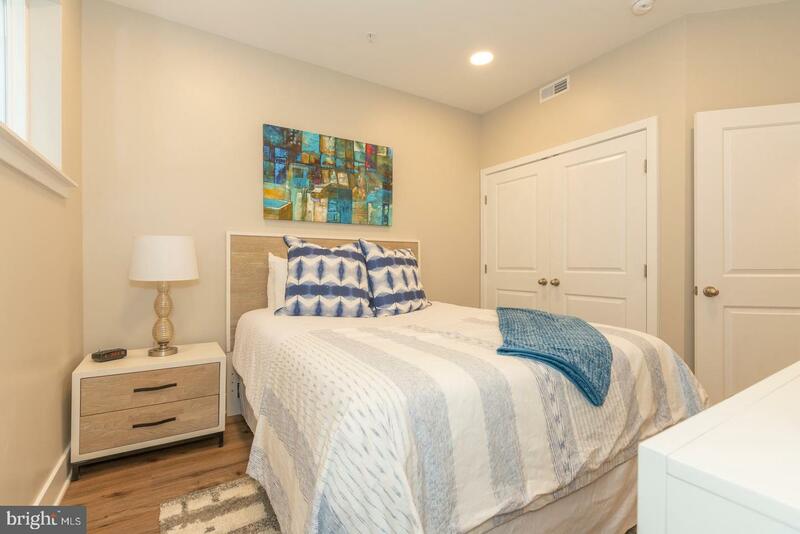 This apartment building is equipped with a keyless entry system, were you will be able to remotely buzz in guests, receive alerts when someone rings your apartment and access to front door cameras all from your smart phone! 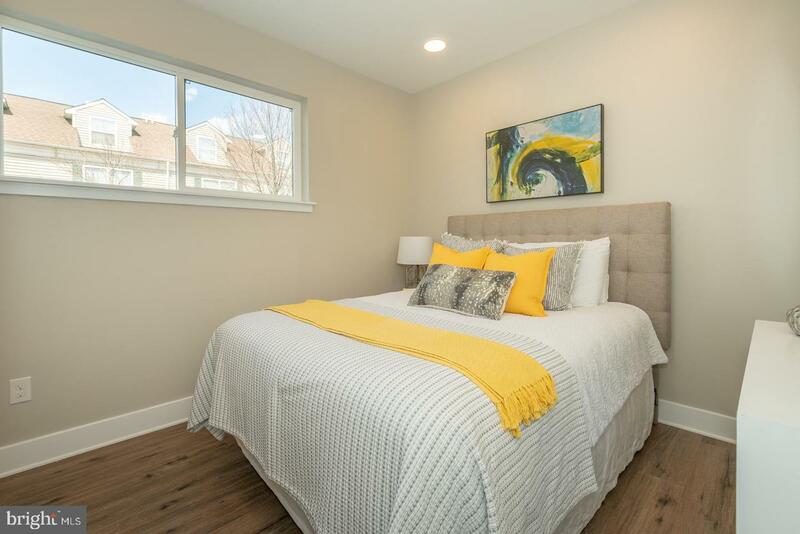 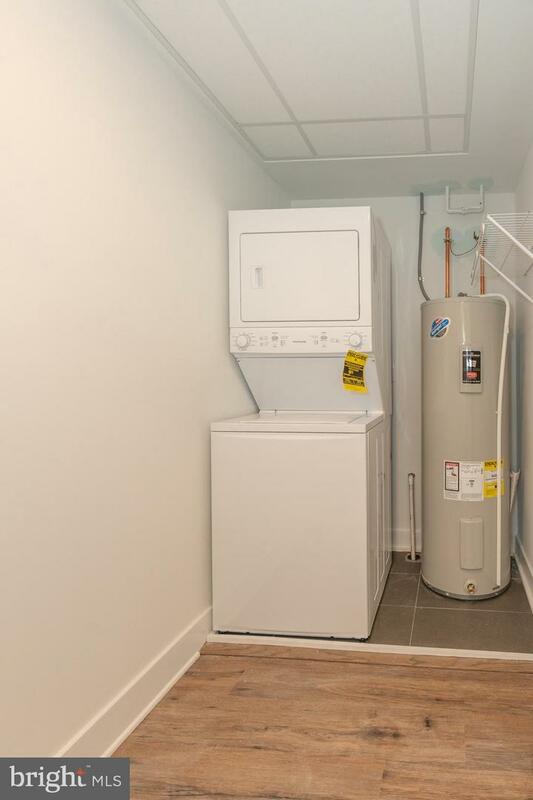 This apartment complex features 13 units and 12 storage rooms for additional space, tenants may assign only one storage room to their apartment for no additional costs! 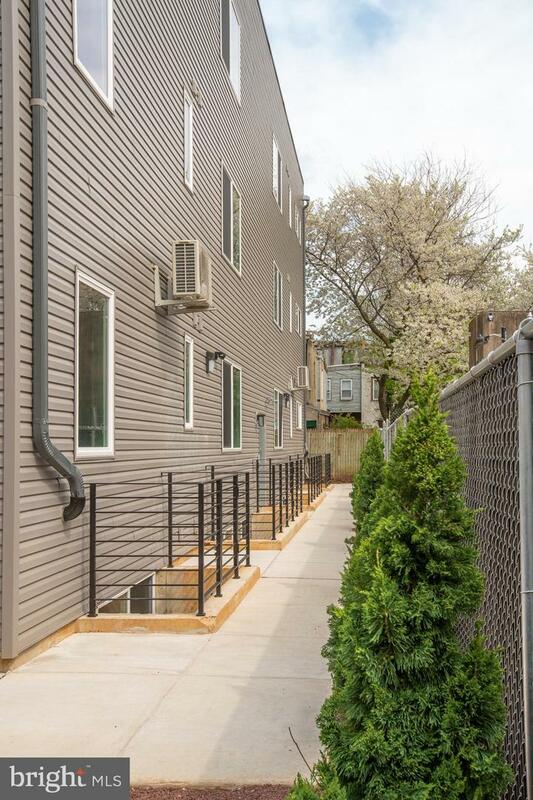 Common areas include bicycle storage and fenced in rear yard. 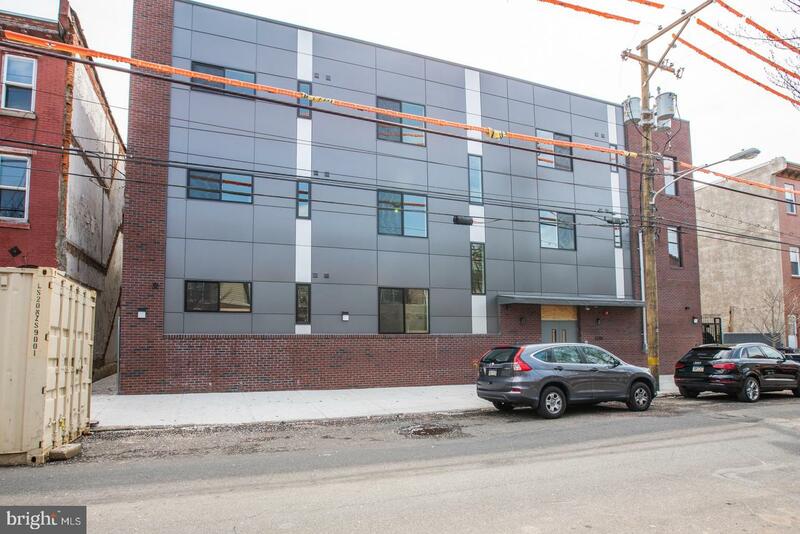 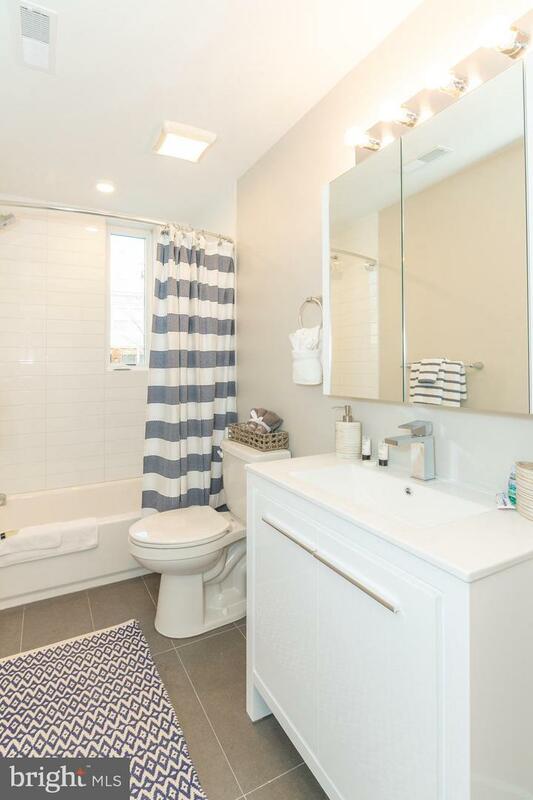 With just a short distance to all the shops and restaurants on Girard Avenue, and Fairmount Avenue this building truly has a lot to offer and yet there is MORE! 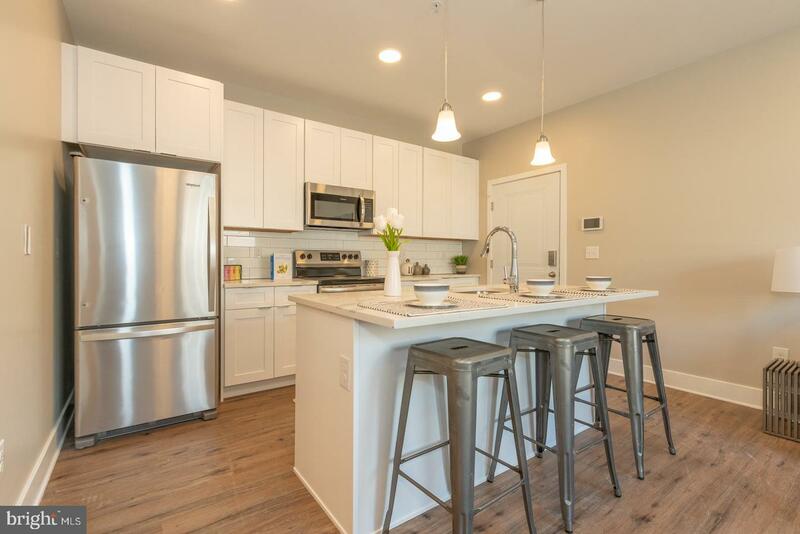 Sign a 13 month lease and receive ONE MONTH FREE. 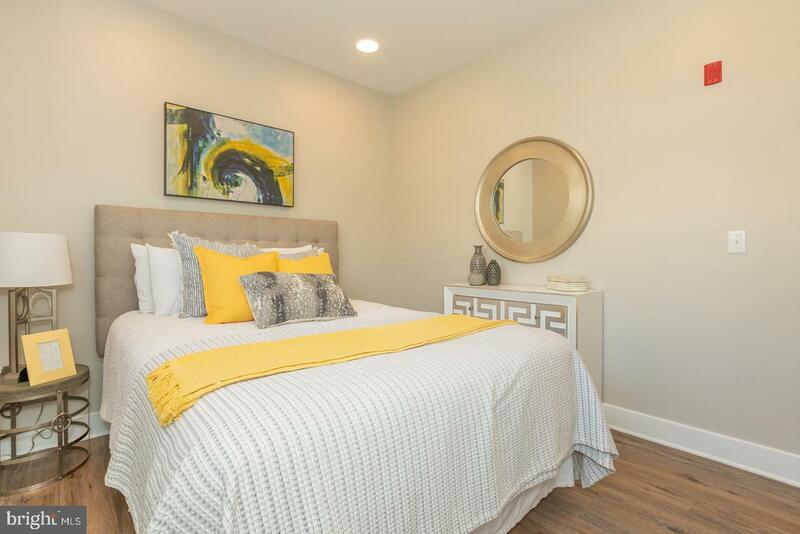 SIGN A LEASE BEFORE MAY 1st AND ONLY FIRST MONTHS RENT AND SECURITY DEPOSIT IS DUE AT LEASE SIGNING!